Many popular heroes have faced a dark version of themselves. This trope creates thrill in a video game battle or novelty in a TV episode about an alternate reality. However, some stories go beyond that, using a hero’s dark reflection to add meaning and depth to the work. By comparing the hero to a similar villain, the audience can see the dark side of the protagonist and the light side of the antagonist. New flaws and strengths reveal themselves, providing great commentary on why we are good and how we go bad. For instance, look at these strong examples of the trope. Frodo is introduced to Gollum when he notices the creature quietly following the fellowship through the mines of Moria. When Gandalf describes who the creature is, Frodo’s first reaction is to wish Gollum dead. Gandalf gently berates Frodo for this, but the hobbit is not convinced Gollum is capable of any good. In The Fellowship of the Ring, Tolkien builds the parallel between Frodo and Gollum by explaining Gollum’s background. Gollum is actually a kind of hobbit himself, though a hideously transformed one. He acquired the One Ring long ago, after it was discovered by his cousin – the cousin he killed so he could take it. Obsessing over the Ring, he lived an unnaturally long life while he slowly transformed. By watching the movies, you might guess Frodo is quite young. However, in the books he gets to middle age before leaving the Shire. Frodo looks significantly younger than his actual years because he’s already had ownership of the One Ring for so long. Like it did for Gollum, the Ring has preserved Frodo’s youth. As the story continues, Frodo falls further under the One Ring’s power. Similar to how Gollum killed his cousin to take the Ring, Frodo increasingly turns on Sam, imagining that Sam wants the One Ring for himself. As Frodo descends into darkness, he develops a rapport with Gollum. First, he teams up with Gollum because he needs a guide, then he starts to see the person Gollum once was. In Frodo, Gollum sees a chance to be redeemed. By watching both of them together, the audience discovers that either is capable of good or evil. In the end, they’re both permanently tainted. 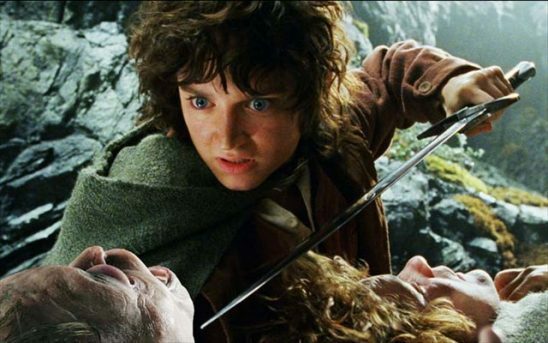 Frodo falls completely under the power of the Ring, saved only by Gollum’s own desire for it. 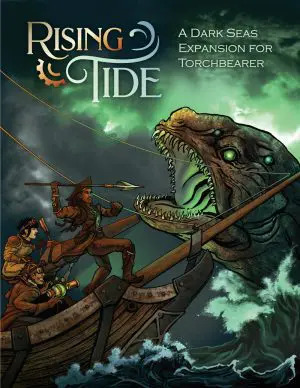 Commander Adama is about to retire when he finds finds himself in command of humanity’s last surviving battleship after a surprise attack by the enemy. He wants to attack in return, but he’s held back. The visiting Secretary of Education has suddenly inherited the presidency, and the new President Roslyn insists Adama protect civilian ships. Naturally, he doesn’t respect her authority. Not only is she a civilian, but she’s also a “school teacher.” Over time, Adama grows to respect Roslyn and value the citizenry he safeguards. Then Admiral Cain appears. Her battleship also survived the surprise attack, and unlike Adama, she’s become more militant since. Instead of trying to save the last of humanity, she stripped civilian ships for parts and supplies so she could continue the war. She intends to win by any means necessary. 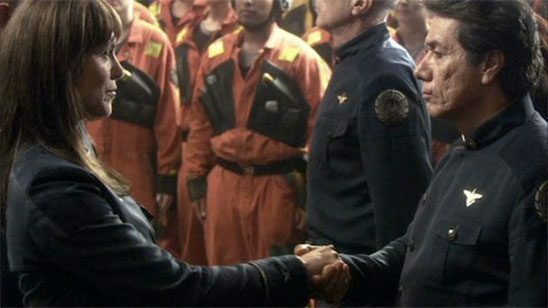 Admiral Cain took the actions Adama would have taken if Roslyn had not been present to hold him back. Cain dismisses President Roslyn in the same way Adama did at the beginning of the series. Even Cain’s and Adama’s personal quarters feature similar antiques and books, though Cain’s quarters are more sterile and spartan. This comparison highlights not only how far Adama has come since the beginning but also the growth of his relationship with Roslyn. The audience is left imagining what Adama would have been like without Roslyn’s influence and thinking that is a bleak picture indeed. At the start of Star Wars: A New Hope, Luke Skywalker seems like a typical young hero. He’s bored of his home and ready to go off adventuring. Luke is heroic and compassionate; it’s difficult to imagine him going bad. In The Empire Strikes Back, Darth Vader is used to change that image. Without Vader, viewers wouldn’t have believed Luke could be seduced by the dark side of the force. In Empire, Luke undergoes a trial in the wilderness. There he has a vision of Vader. Luke attacks what he thinks is Vader and kills him, only to discover his own face under Vader’s mask. This comparison is only strengthened after the reveal that Darth Vader is Luke’s father. Knowing they are father and son casts Luke in a new light. Luke is no longer just heroic; now he’s reckless and dangerous. Whenever Luke takes an aggressive action, such as a force choke at the beginning of Return of the Jedi, it looks like he’s inching a little further toward darkness. Luke himself is aware of the comparison, and it’s used to further his character arc. 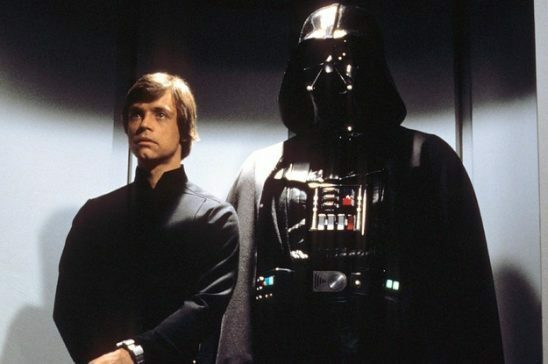 Luke is sure that Vader is capable of goodness, motivating him to face his father. For both father and son, this meeting is a test of whether they will engage in violence or maintain peace. 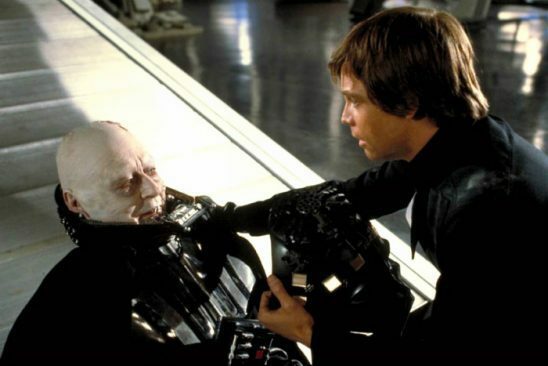 Vader manages to provoke Luke into fighting, until Luke sees that Vader has a prosthetic hand just like he does. This reminds Luke that Vader and he are alike, and not to follow in Vader’s footsteps. By begging for his father to help him instead of fighting, Luke motivates Vader to leave the dark side behind. In ParaNorman, Norman is an outcast in his hometown of not-Salem. He can see and speak with ghosts, but if he tries to explain who he’s talking to, no one will believe him. His own parents react with hostility or concern. The harsh treatment only encourages him to reject living people in favor of dead companions. 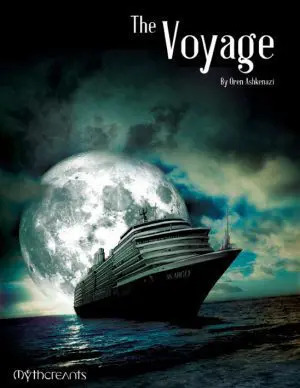 The one person with a similar gift is his estranged uncle, and Norman has been taught to avoid him. Then Norman’s uncle dies, leaving Norman with an important role: protecting the town from a witch’s curse. This makes Norman responsible for the welfare of everyone who dislikes him. After a bully prevents Norman from following his uncle’s instructions, the witch’s spirit does its work: raising zombies from the ground to torment the townsfolk. Or so Norman thinks. But once he overcomes his fear of the zombies, he realizes the witch isn’t using the zombies to punish the townsfolk. She’s using the townsfolk to punish the zombies. As it turns out, the witch is a distant relative of his, and she could also speak to the dead when she was alive. The townsfolk of her day didn’t just bully her; they convicted her of witchcraft and sentenced her to death. Angry and vengeful, she cursed those who convicted her to rise after death so they would be tormented by the fearful living. To contact the witch and end the curse, Norman has to get help from the zombies. To do that, he has to come out of his shell and convince the living to take his side. Then Norman has to convince the witch to let go of revenge. By sharing his own experience of rejection by the community, he bonds with the witch. In the process, they both learn forgiveness of those who feared them. In this Discworld novel, Moist begins the story as a criminal who cons others out of their money. However, his luck has run out; he’s been caught and sentenced to death. Just when it looks like it’s all over for him, Lord Vetinari offers him another option: taking charge of the crumbling post office. This is so unappealing that Moist almost walks through a doorway leading to a bottomless chasm instead. He only takes the post office job because he thinks he’ll find a chance to escape. He finds that post office in terrible condition, with only two employees and countless undelivered letters. People abandoned the post long ago in favor of the clacks, the Discworld equivalent of a telegraph system. However, the post is now desperately needed. As it turns out, another financial manipulator named Gilt has managed to take over the clacks, and he is running it into the ground to line his own pockets. As Moist learns about the real harm he caused by robbing people, he also learns all the harm Gilt is currently doing. To make the post office a success, he must outmaneuver what is essentially his former self. In the end, Gilt is caught and sentenced for his crimes. 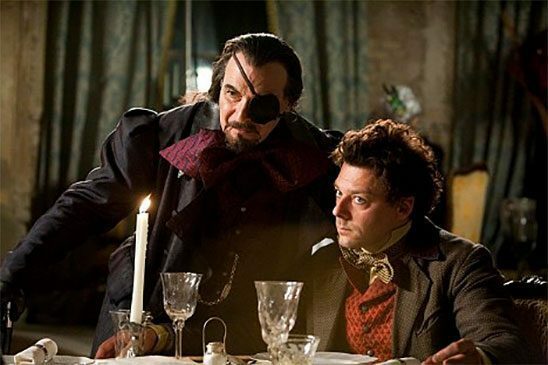 Lord Vetinari offers Gilt the same deal he offered to Moist: Gilt’s life will be spared if he runs a failing government agency. Taking the path Moist almost fell into, Gilt rushes out the wrong door and tumbles into the bottomless chasm. The trick to this trope is making it more than a gimmick. If the similarities between the hero and their dark reflection are superficial, then it may add novelty, but it won’t add meaning. Go farther by putting the characters in similar situations. Show how they have similar flaws. Illustrate uncanny connections between them. Then simply by depicting one character, you illuminate their reflection. I’m still wondering if Gilt ran into the pit unknowingly or jumped in deliberately. Either way is a direct contrast to Moist von Lipwig.